A couple of months ago I ran into Think Testing – a new magazine for testers in israel (published in Hebrew). I found it very interesting, and decided I want to contribute. My article has been published in issue number #3. It tries to provide some insight on the experience of a tester when his organization/team decides to go Agile. I also like the design work they are doing for the magazine. It has a real professional aura. 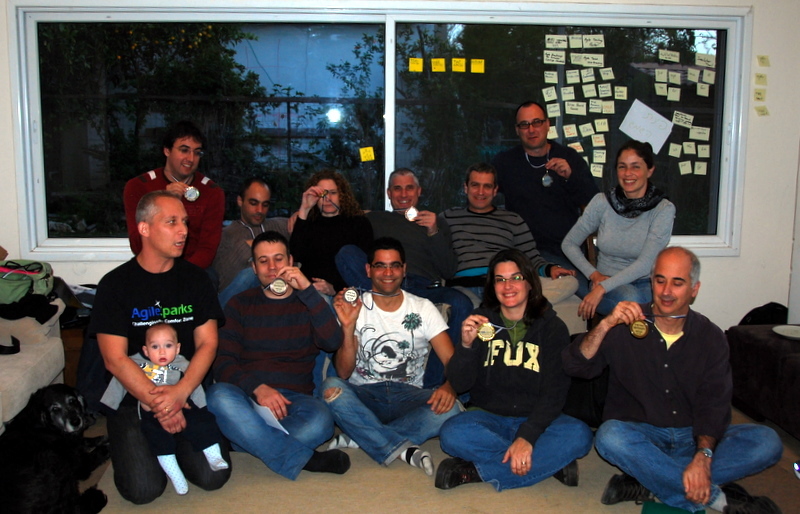 This entry was posted in Agile Testing and tagged agile, agile testing, experience, insight, organization team on April 15, 2011 by Yuval Yeret.